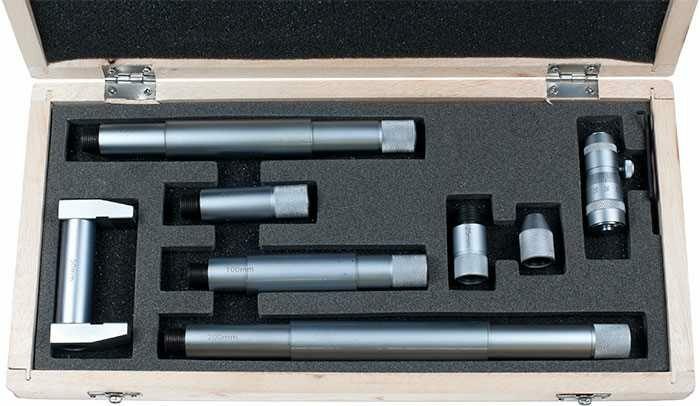 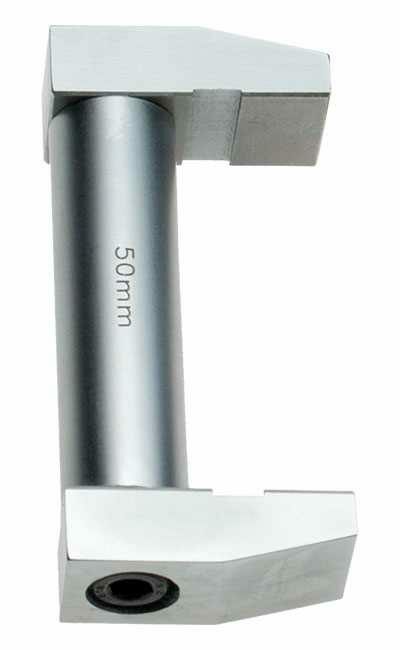 Used for accurately measuring bores from 50mm up to 600mm. 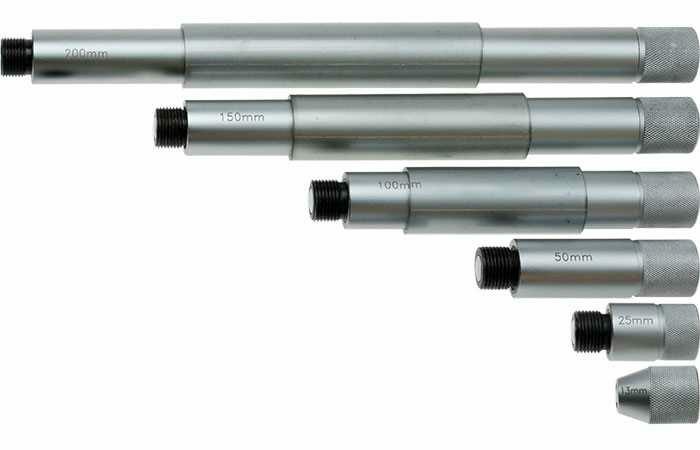 Accuracy is assured through spring loaded, sliding internal precision rods which eliminate any influence of the threads or tightening forces when connecting the extension tubes. 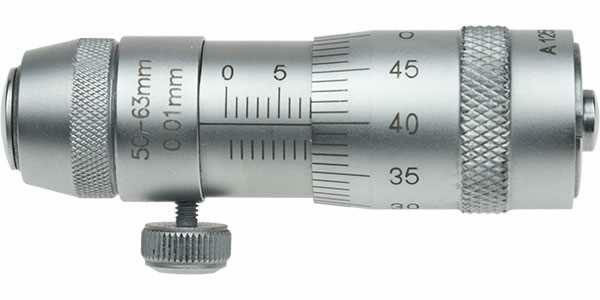 Ideal for measuring deep bores.